These ladder drills focus on improving agility. Agility training incorporates components of learning, focus, balance, and coordination. This type of training can stimulate richer connections among multiple brain regions by demanding them to work together. In addition to cognitive function, ladder drills will teach you to control your centre of mass whilst moving dynamically. 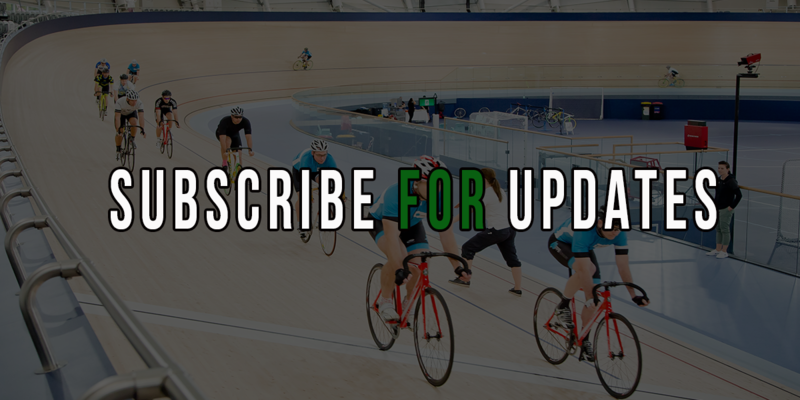 There are many techincal aspects of riding a track bike and multiple movements/sequencing that occurs through event specific disciplines. 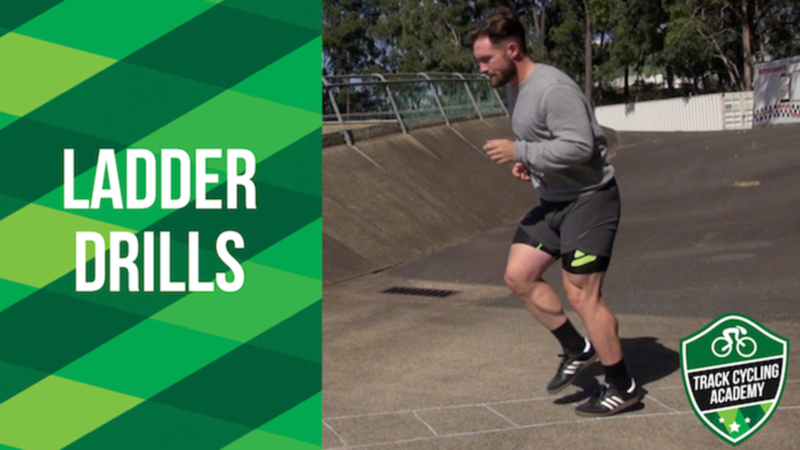 By incorporating these 7 ladder drills into your training, your ability to maximise fundamental technical elements of performance will improve. Olympian, Emily Rosemond will take you through this series of step-by-step videos. You don't need any special equipment, in this video we use an agility ladder, but if you don't have one a flat large square slab of concrete and some chalk will suffice.